Take the hassle out of verification for your customers, creating a positive experience and instant results. 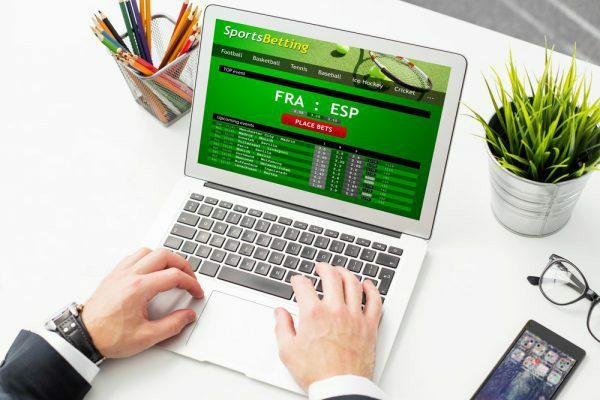 Online gaming is often a spur of the moment decision, with customers wanting real-time registration and access. But when it comes to money laundering, online gaming has always been considered a “high risk” area. With greenID™, identity credentials are verified using credible trusted sources, which means faster onboarding whilst meeting in-country AML/CTF legislation requirements. So while your customers don’t see the rigorous identity verification processes behind the scenes, they enjoy secure registration and real-time gaming experiences. Our greenID™ solutions help you mitigate risks and ensure the best possible verification rates are provided for the greatest number of registrations. Your business is protected and your customers are safeguarded against potential fraudulent or illegal activity. If you have existing or new online gaming needs, contact us here.